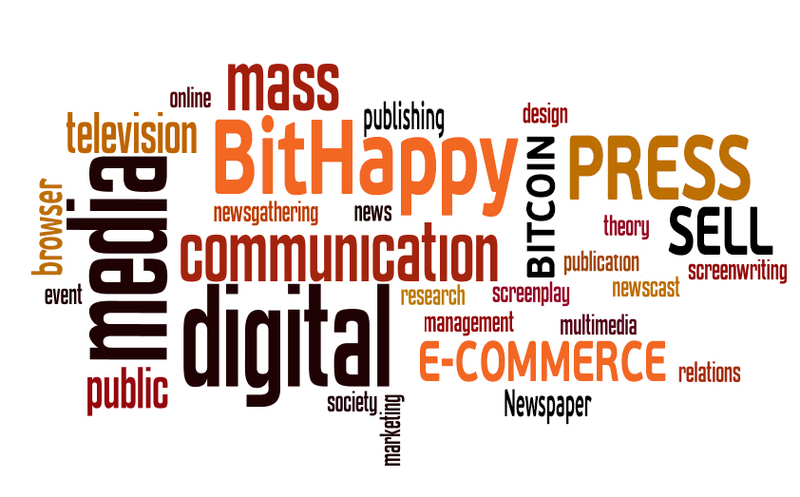 BitHappy is currently a working prototype and is not for commercial use. 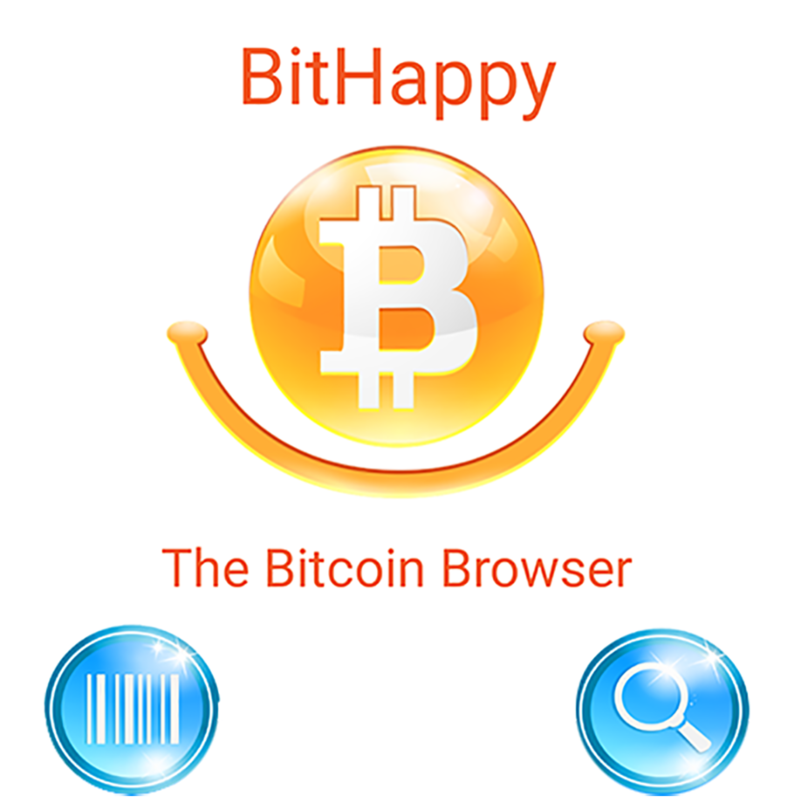 BitHappy is the world's first Bitcoin Browser and the solution to mainstream adoption of Bitcoin. 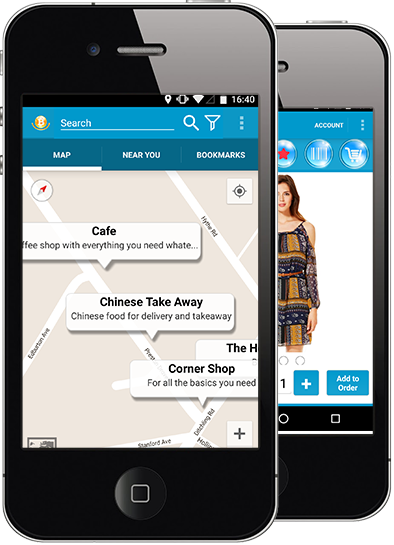 BitHappy allows Bitcoin to be used in everyday life. You don't need a bank account, an address, or be a certain age or live in a certain place to buy and sell things with Bitcoin. 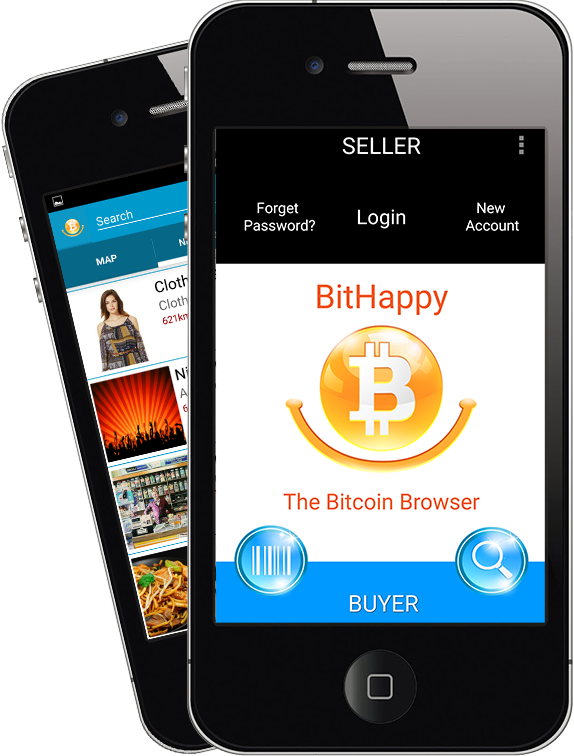 BitHappy turns a mobile device into a Bitcoin Point of Sale terminal. 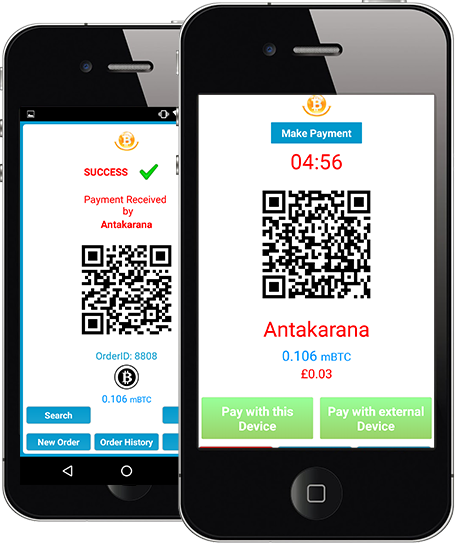 BitHappy is an alternative to the existing mobile payment system and a solution for the 2.5 billion unbanked. Thanks your mail has been sent successfully!